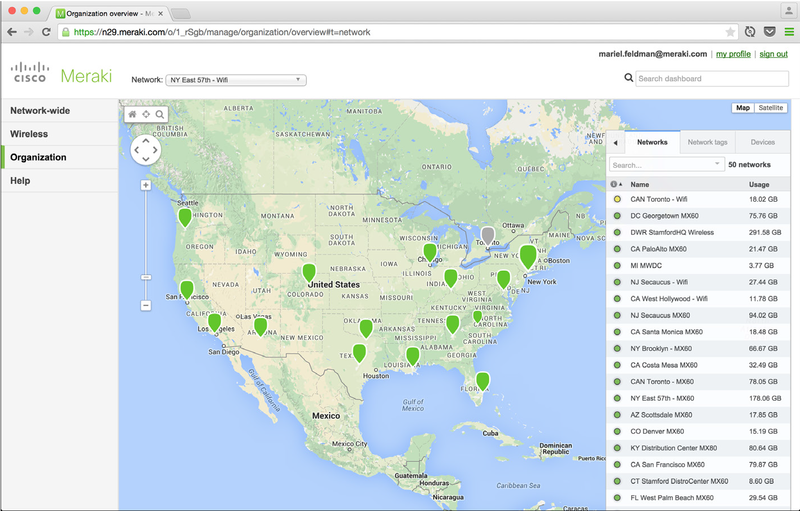 Cisco Meraki cloud-managed networking lowers operational costs and improves customer experience. Whether you’re a retailer or an installer, this kind of statement is bold and Cisco Meraki know exactly how to back themselves up. The Cisco Meraki range is made up of access points, switches and security appliances produced to optimise network distribution across multiple retail locations. So how do they back up their claims? Through PCI-compliant architecture, mPOS and Guest WiFi access has been integrated to provide central visibility and control. Reducing the need for excess hardware or software. What’s more Cisco Meraki have developed an intuitive system, reducing the need for those mundane and time consuming training programs. So for your boss, you’re not “wasting” time as it now only takes minutes to become familiar with the cloud architecture. 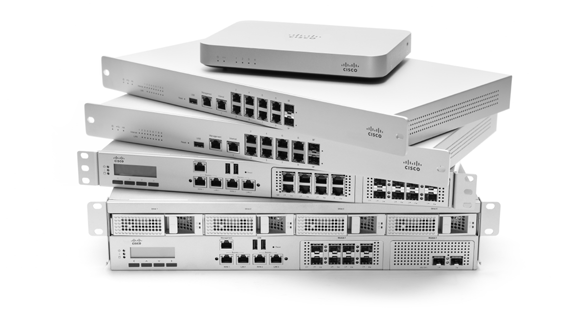 As you may (or may not) be familiar, Cisco Meraki brings the quality synonymous with the Cisco brand – to the party. While offering up the complete solution. This single solution offers retailers full dynamic analytics. Allowing the retailer to turn customers into loyal promoters. 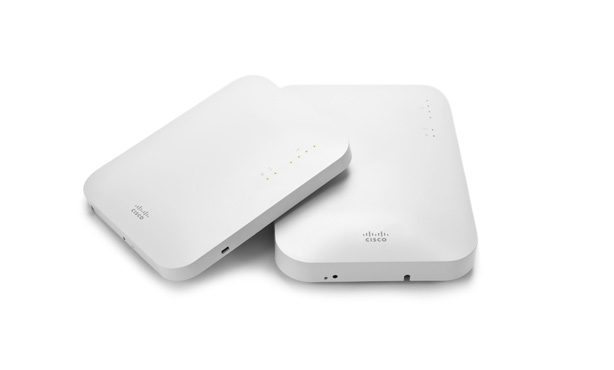 As previously mentioned, Cisco Meraki integrates mPOS and Guest WiFi access in to a single PCI compliant architecture. To some, this may make you sceptical, after all security is paramount. But, verification protocols will be sure to allay these fears. What’s more, your customer can then receive the modern high level experience when shopping. 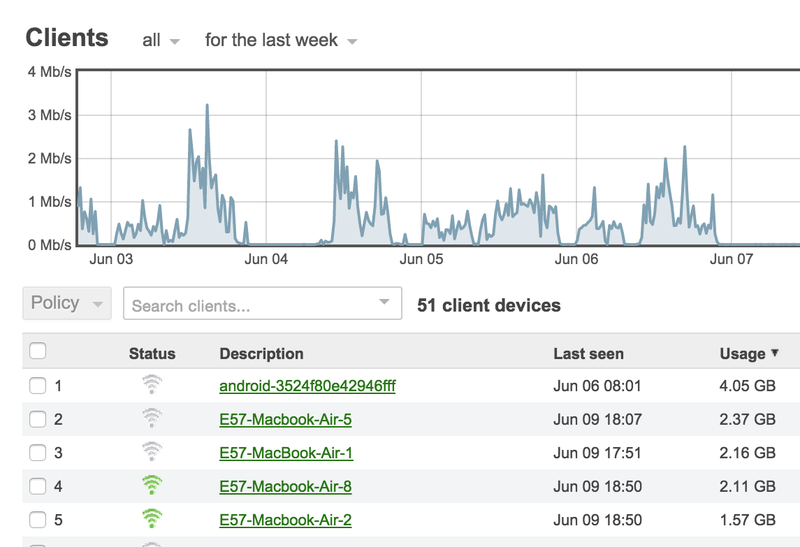 Bought on by the secure, branded guest WiFi to improve shopper experience with WiFi access. Cloud Management provides DWR with ease of deployment, ease of management, and complete visibility and control across 50 sites.